If you haven’t heard by now, the casual gaming giant Zynga has acquired development house OMGPOP, the makers of the smash hit Draw Something app for something like $200M. The move wasn’t a huge surprise for a lot of people familiar with Zynga, as the company has a history of scooping up smaller gaming companies in order to grow its portfolio. But the deal does demonstrate very clearly that the iOS and Android platforms have immense power with both consumers and mobile companies. No longer is the web enough to launch and sustain a product like a mobile game or service. If you don’t have an app for one or more of the major mobile platforms, your product is toast. See, Draw Something isn’t a new game. In fact, it’s been available on OMGPOP’s web portal in one form or another for over 4 years. But now, within 50 days of launching on Android and iOS, it’s led to the entire company being snapped up for a nice return on its roughly $17M in investments. After years of funding rounds, integration with Facebook, various mobile experiments and some dabblings with mobile, OMGPOP managed to bag a deal worth hundreds of millions of dollars because it pumped out an iPhone and iPad (and Android) version of its game. That’s power. 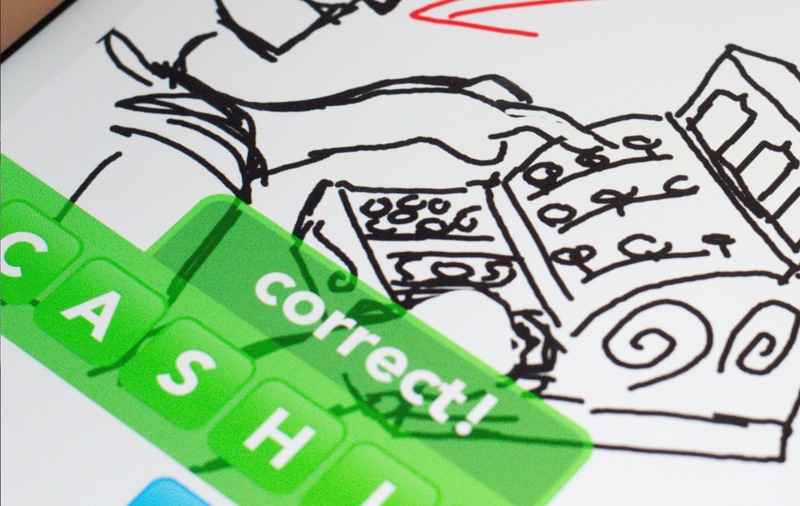 A look at the AppAnnie charts for the free version of Draw Something tell the tale. Within days of its introduction, it was featured in the What’s New/What’s Hot sections of many of Apple’s iTunes App Stores worldwide. The audience that OMGPOP had already garnered through its Facebook connectivity was exposed to the app and it took off like a shot, climbing to the number one slot just 26 days after its debut. It did the same on Android just days later. To date, the app has been downloaded 35 Million times from the Apple App Store alone. To put that in perspective, OMGPOP only had about 20 million registered users total before it released Draw Something. In a few short weeks, OMGPOP over doubled its user base and got purchased for hundreds of millions because it took Android and iOS seriously. Now Zynga has not only the number one game on both major platforms, it has a team that has proven it can build a hit product on mobile devices. And its one that is actually making money too: Draw Something is also the top grossing app on the App Store and is rumored to be pulling in around $250K a day fron in-app purchases. The story of OMGPOP is not one of overnight success. The company put in years of work on its product and Peter Kafka of All Things D even says that an investor told him “things did not look awesome” just a few months ago. Then OMGPOP took to the App Store and won itself a steady stream of revenue and enough cachet to attract Zynga’s attention and get a handsome offer. 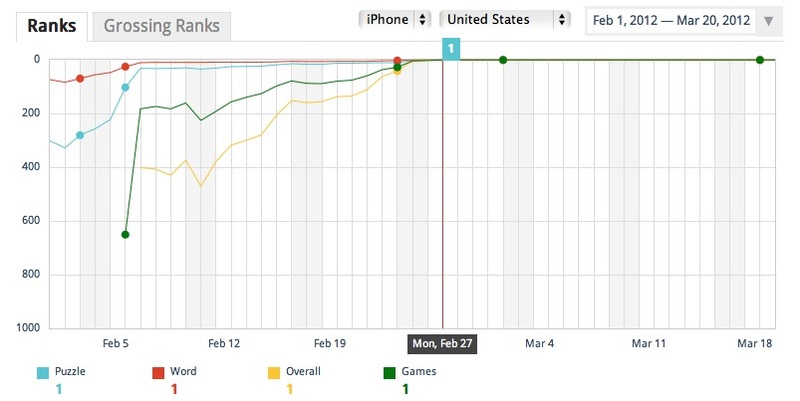 The web didn’t do it for OMGPOP for 4 years, the App Store did it for them in 7 weeks.